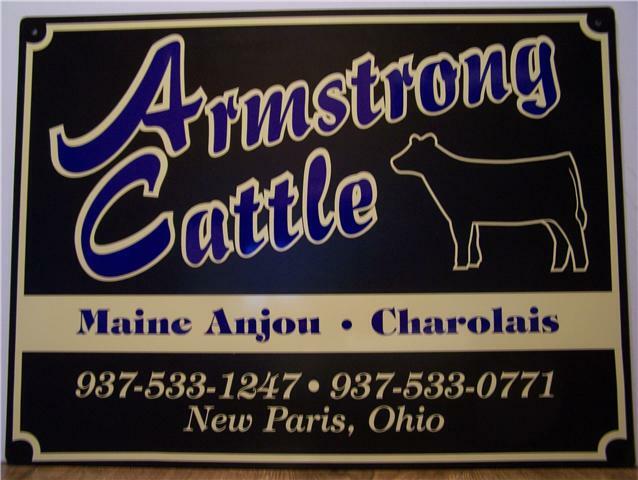 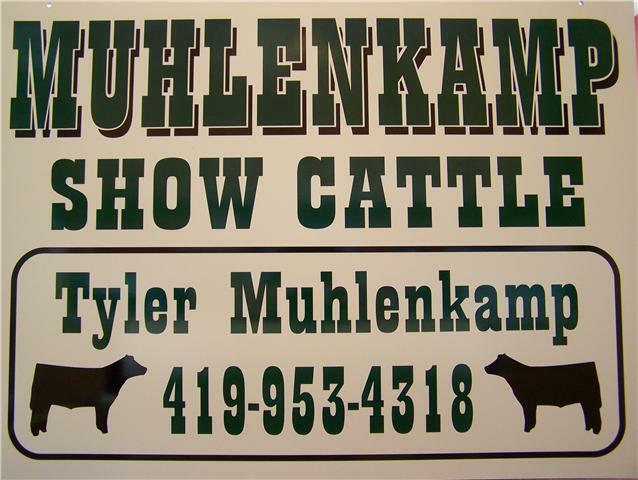 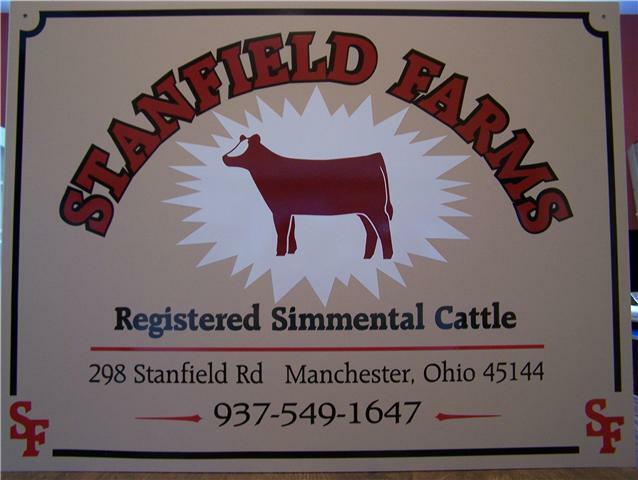 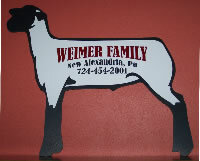 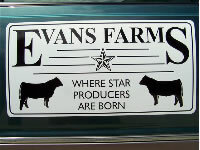 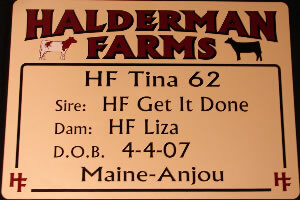 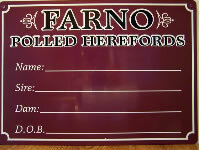 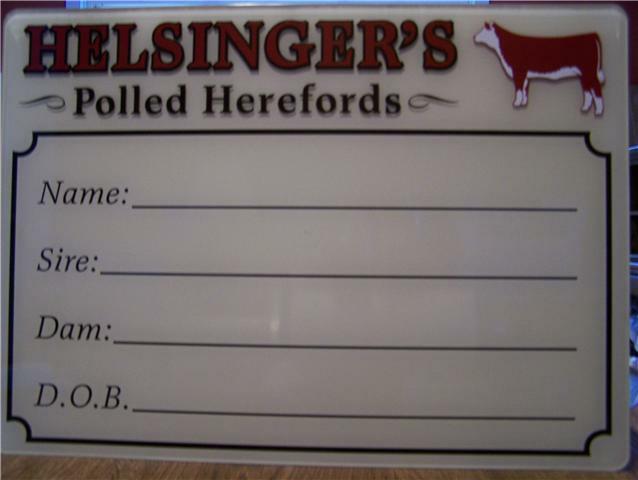 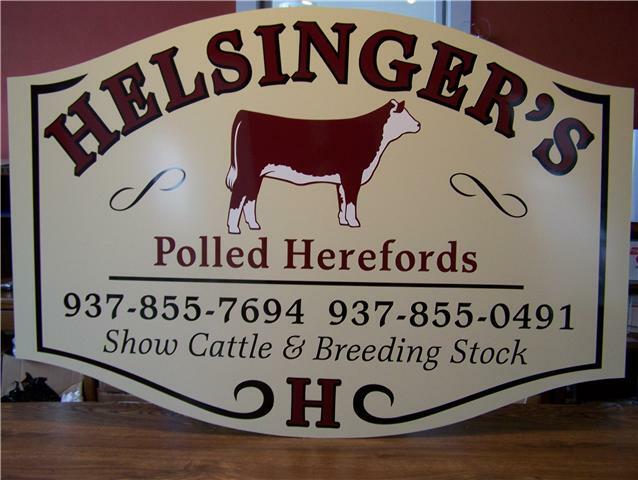 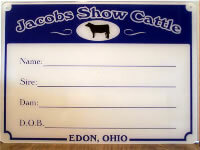 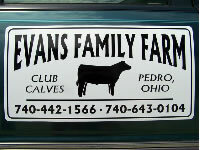 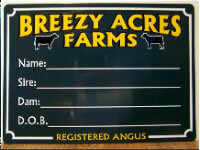 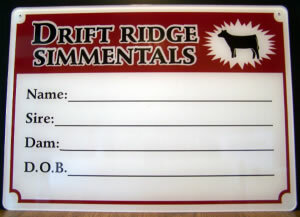 to promote your livestock, business or hobby? 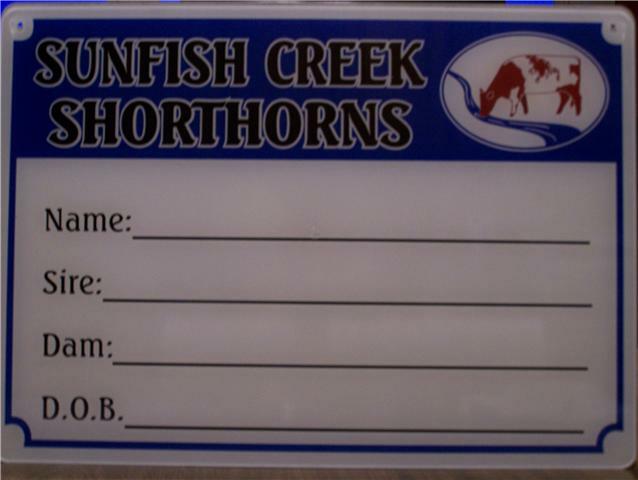 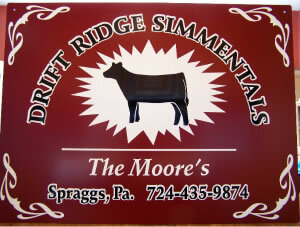 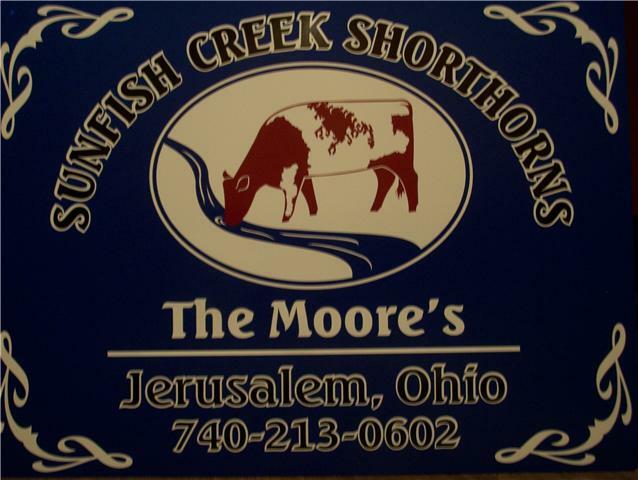 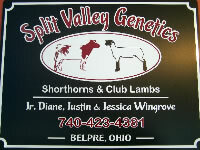 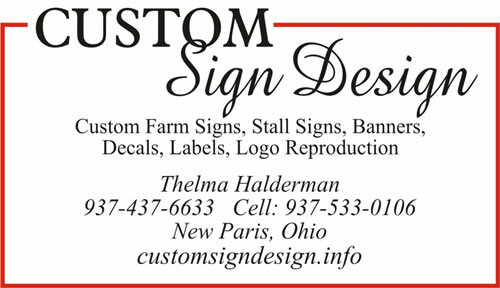 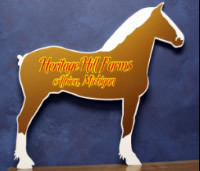 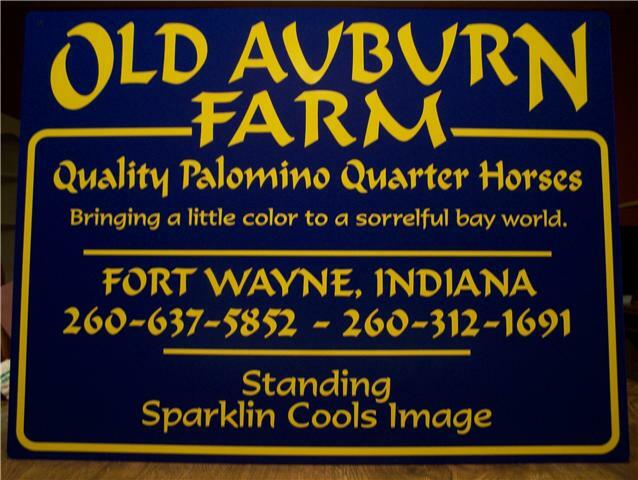 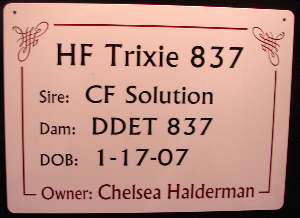 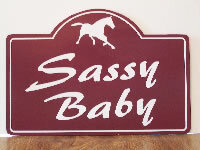 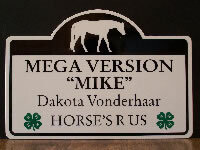 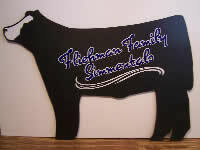 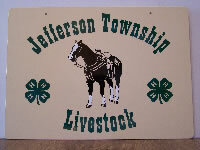 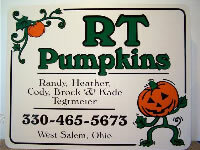 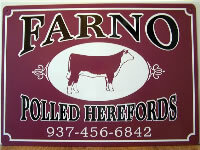 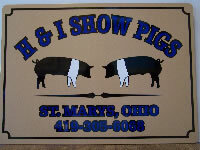 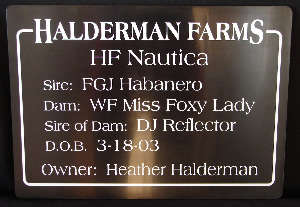 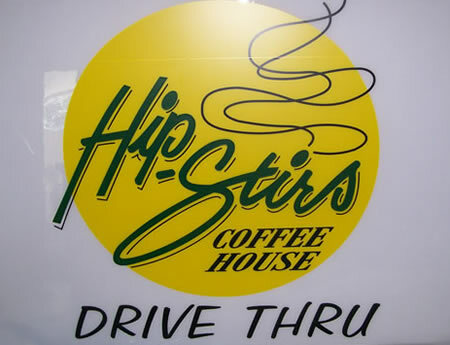 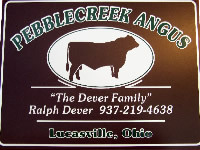 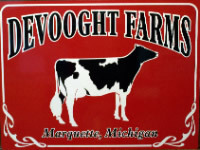 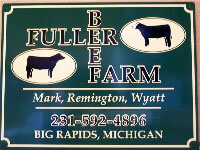 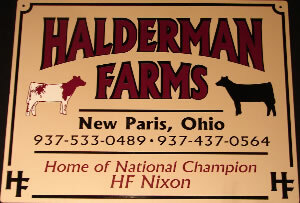 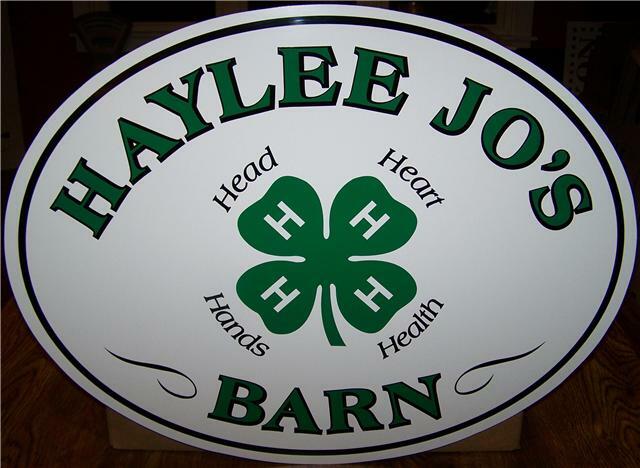 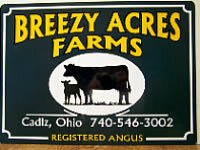 Custom Sign Design can help! 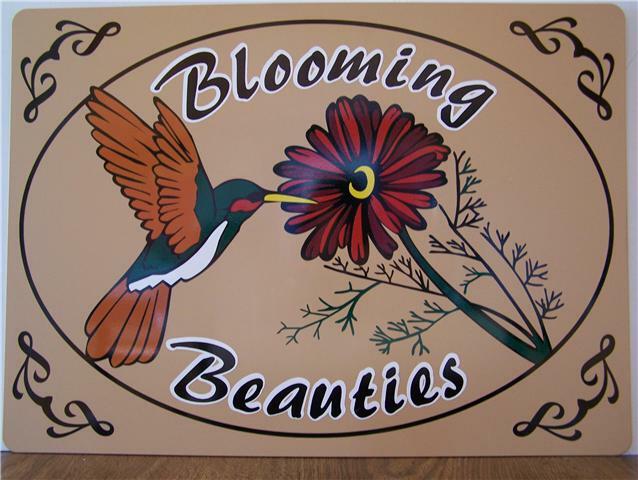 Vinyl Banners - Great to display, yet easy to pack and carry! 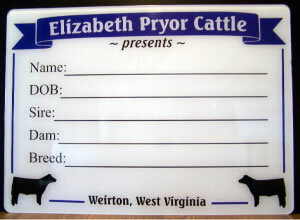 Pick the size that will work for you! 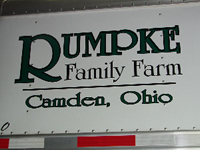 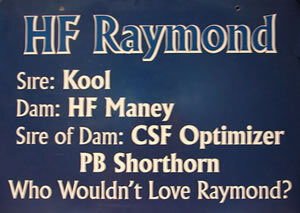 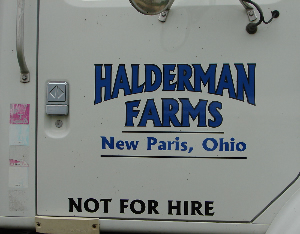 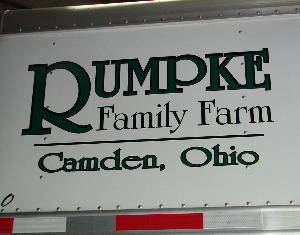 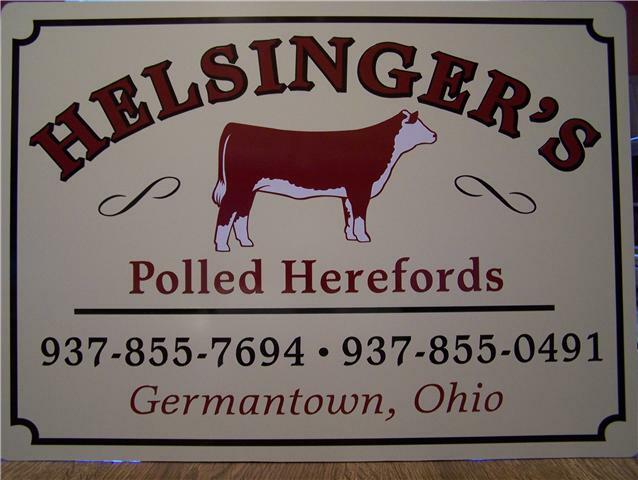 Do you need lettering for trucks and trailers? 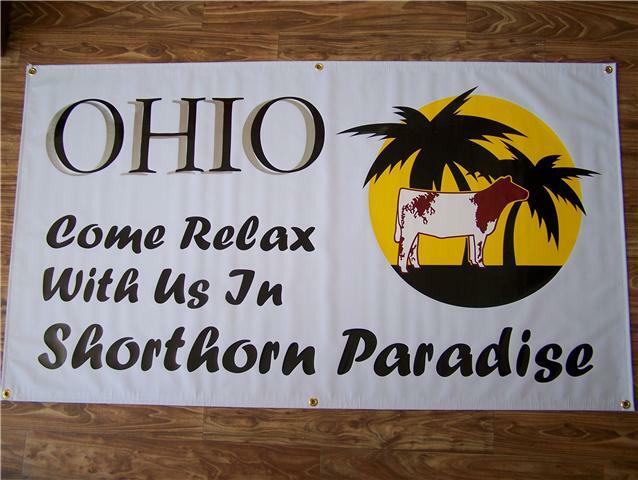 What a great way to promote your business while on the road!